Anna Nixon (1916-2012) worked and served in India for almost 40 years. She has written several books related to missions. 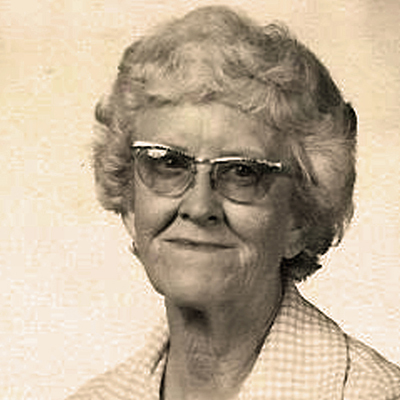 Anna retired to Friendsview Retirement Community in Newberg, Oregon, in 1984.